The Paris Review interviews Samuel R. Delany #SciFiSunday « Adafruit Industries – Makers, hackers, artists, designers and engineers! 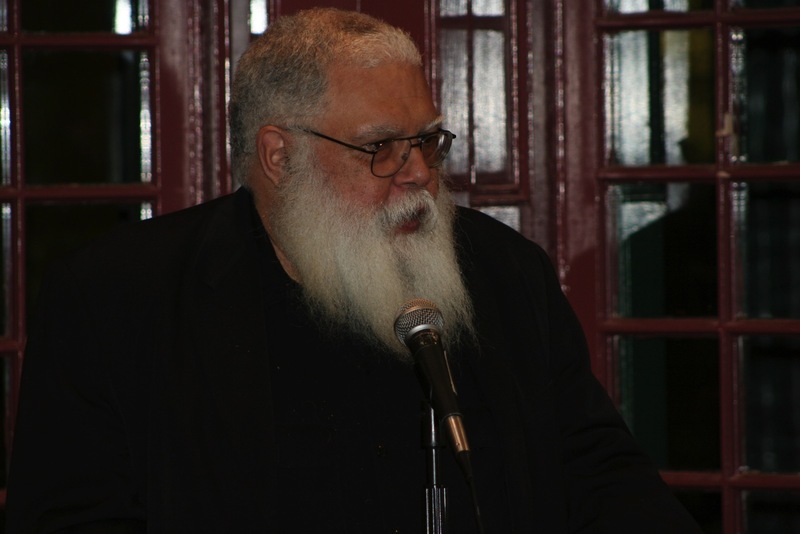 Wonderful interview with sci-fi giant Samuel Delany from TheParisReview from back in 2011. I don’t think I was ever any more serious about writing than I was when I was twelve and thirteen. Of course I wanted to do lots of other things besides. I wanted to be a musician—that is, I wanted to be a composer. I played the violin back then. I wrote a violin concerto, from unrequited love for a young violinist, a prodigy my age who was playing solo concerts, whom I had met at a kids’ party up in Croton-on-Hudson. I choreographed dances, wrote stories, directed plays. It was all terribly serious. At seventeen, for a winter, I took ballet lessons. But, one after another, probably because I had a sense of the seriousness of each, I realized you can’t do it all. Finally, writing more or less drifted to the top. I had already tried to write a novel, something called Lost Stars. It was about a very lonely young man named Erik Torrent who wandered around the city, looking at things. I started it when I was thirteen and finished it when I was fourteen. It had about everything wrong with it such a narrative could have. People were very nice about not telling me that. I suspect they were just impressed I’d filled out that many pages with words.